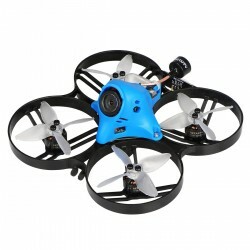 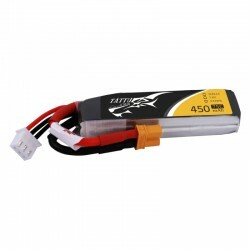 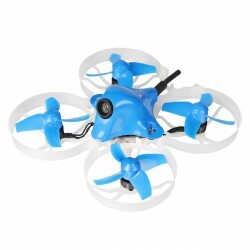 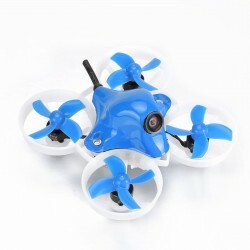 All BetaFPV Brushless drones are in this category. 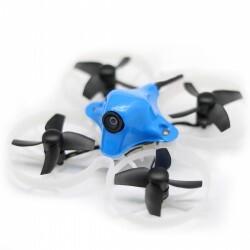 These small FPV Nano Racer (from 65mm to 75mm) are designed to fly inside your home in FPV safely thanks to their propeller protections. 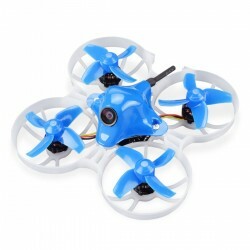 Brushless motors (similar to those of larger models) offer power and responsiveness! 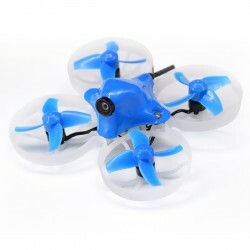 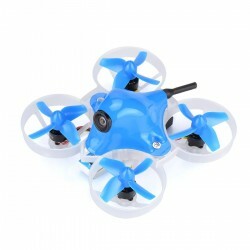 These powerful and reliable Nano Racer FPV will meet your expectations!